Salem, Massachusetts was a very different place back in 1692. It was a dominant shipping port on the East Coast and home to a large Puritan community. A stark contrast to the bustling tourist destination Salem has become today, yet one thing that remains consistent is the town’s fascination with witch craft. 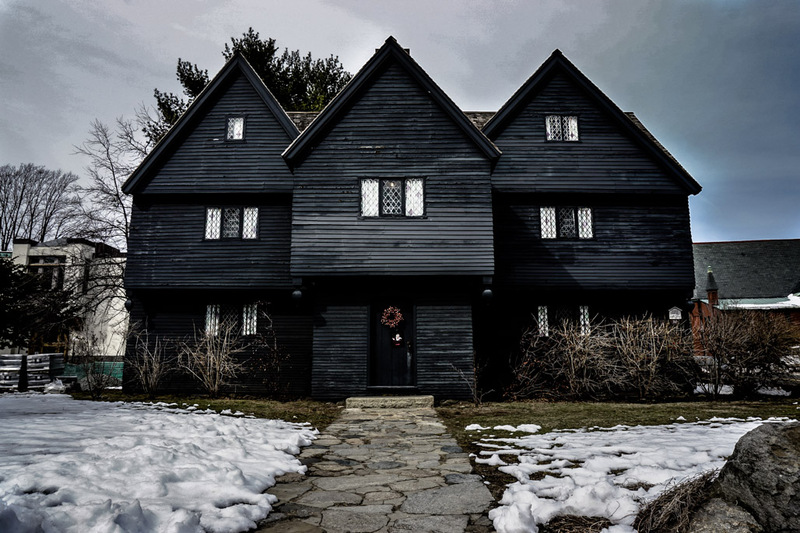 Exterior view of the Witch House in Salem, Massachusetts. Salem is indeed best known for the hysteria that dominated it in 1692, resulting in the Witch Trials that were to cause the deaths of many. The fear that Salem succumbed to was initially created by two young girls aged 9 and 11, daughter and niece of the Reverend Samuel Parris. They had accused the family’s slave (Tituba) of witch craft, after acting peculiarly and claiming they were under the spell of a witch. 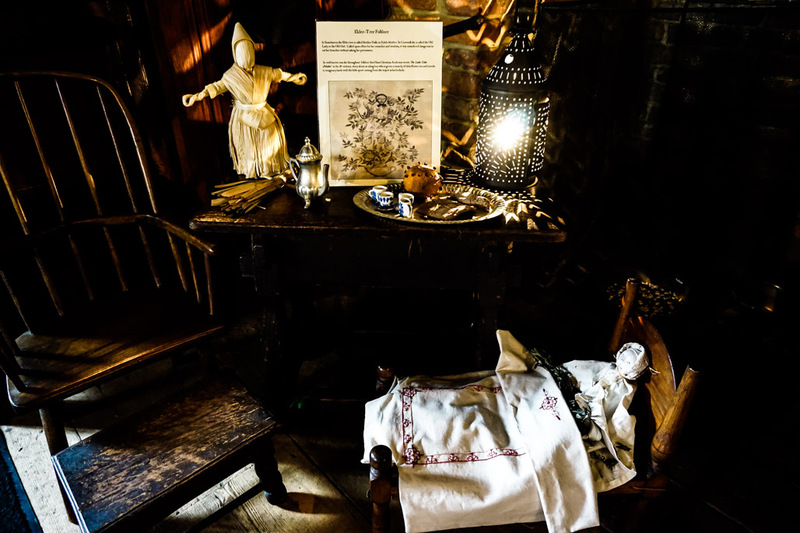 Objects within the Witch House that describe life back in the time of the Witch Trials. This was the event that triggered the onset of many being accused of witch craft. Tituba was one of the survivors, pleading guilty to the charges. Those who were to confess their innocence were not as lucky. The trials ran for a relatively short period of time, claiming the lives of 19 who were hanged for confessing their innocence. Excluding one man who was ‘pressed’ to death via a medieval torture technique of stacking heavy rocks atop the chest in an attempt to coax a confession out of him. Then there were countless more who were condemned to rot the rest of their lives away in a jail cell. Sun shining through one of the Witch House’s windows in Salem, MA. Although this horrific moment in history is Salem’s claim to fame and the main driver of the town’s tourism, there is only one remaining structure surviving that is linked to the Witch Trials. That structure is known as the Witch House. 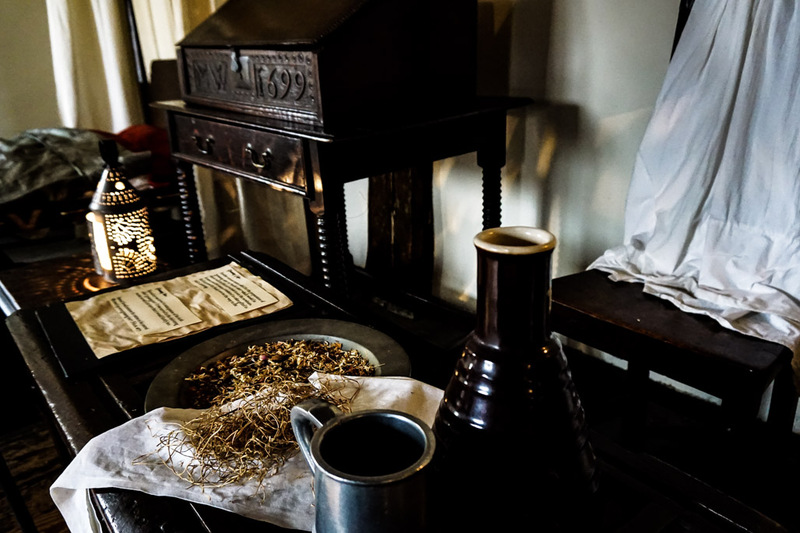 Herbal remedies from the time of the Witch Trials inside Salem’s Witch House. 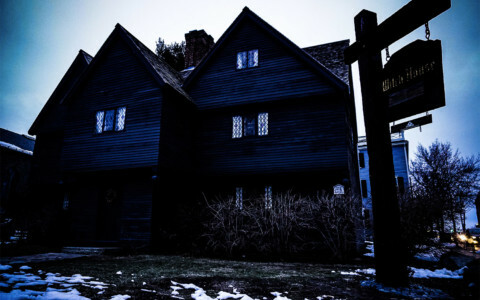 Salem’s Witch House was never actually home to anyone accused of witch craft. It’s link to the trials comes from its former owner, Jonathan Corwin. Corwin was a judge who presided over many of Salem’s Witch Trials, which were directly responsible for sending 19 people to the gallows to face their deaths. Table and chairs inside the Witch House’s front room, linked to the Salem Witch Trials. The house, rumored to be built in 1642, was the Corwin family home for many years through to the mid 1800’s. 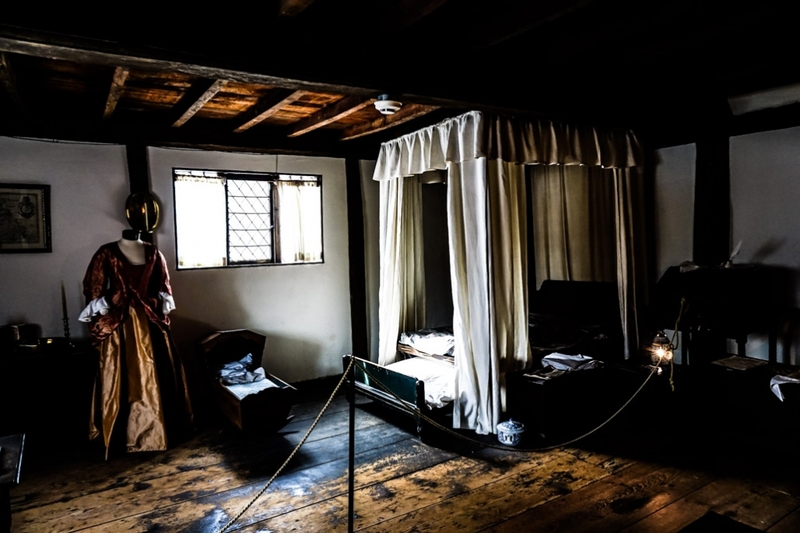 Although not related to the actual Witch Trials, the home did see dramatic levels of death come through its doors. Many of those deaths were from members of the Corwin family. 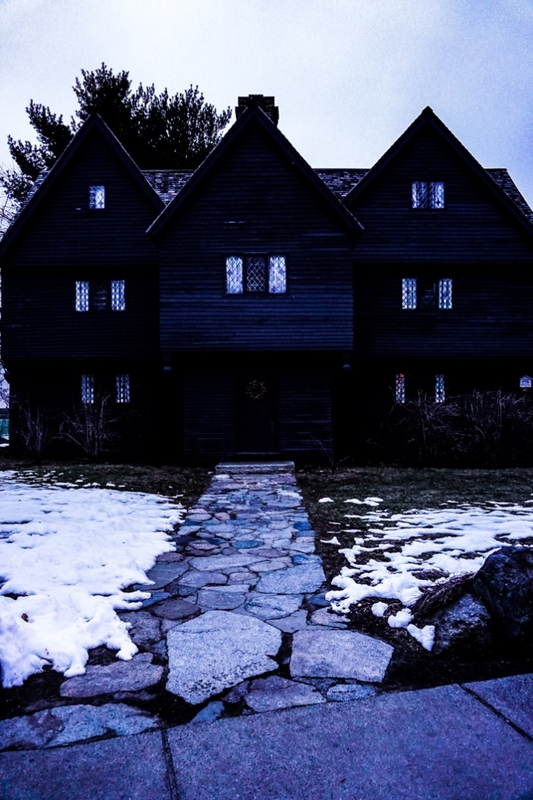 Pathway leading up to Salem’s famous Witch House. Corwin moved to the Witch House with his wife Elizabeth, who already had four children to another man from her previous marriage. One of those children had already died and her 12-year-old daughter passed away shortly after moving into the residence. Elizabeth would go on to bear more children, this time to Corwin. Many of these also met tragic ends, with 8 of the 10 children dying young before adulthood. The Corwins remained in the house, both dying in the late 1710’s around the same time their remaining adult children passed. 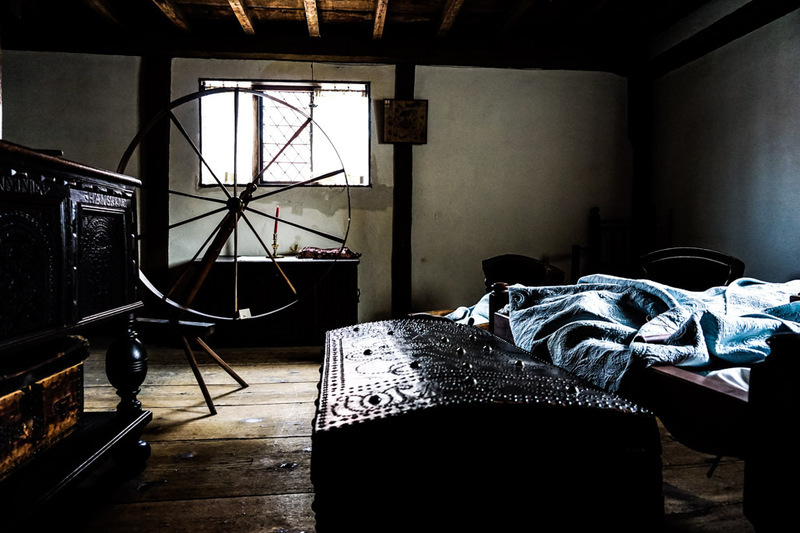 Inside one of the bedrooms of Salem’s Witch House. 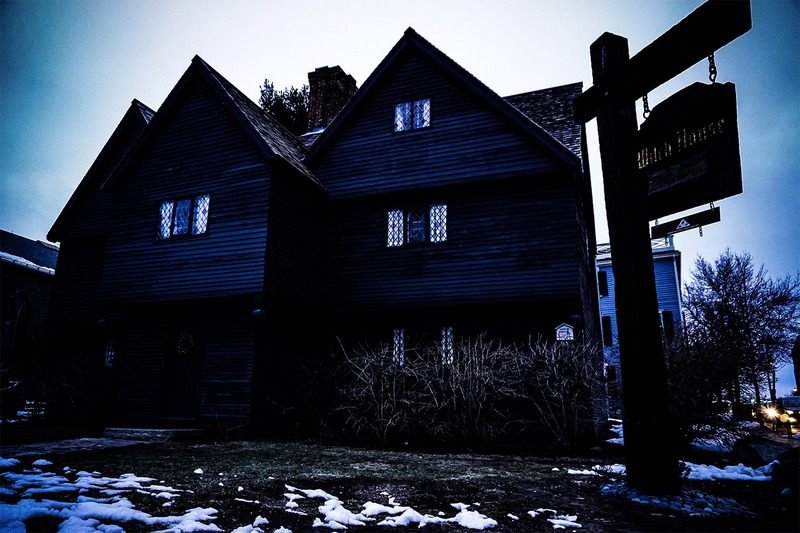 Because of the many deaths associated with it, the Witch House is today thought to be one of the most haunted places in Salem. 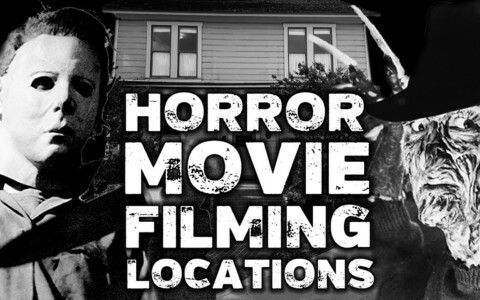 It has attracted many paranormal investigators over the years, including the famed television show Ghost Adventures. The spirits of deceased children are thought to exist within the property and have made themselves known to the living by touching them and projecting their voices. 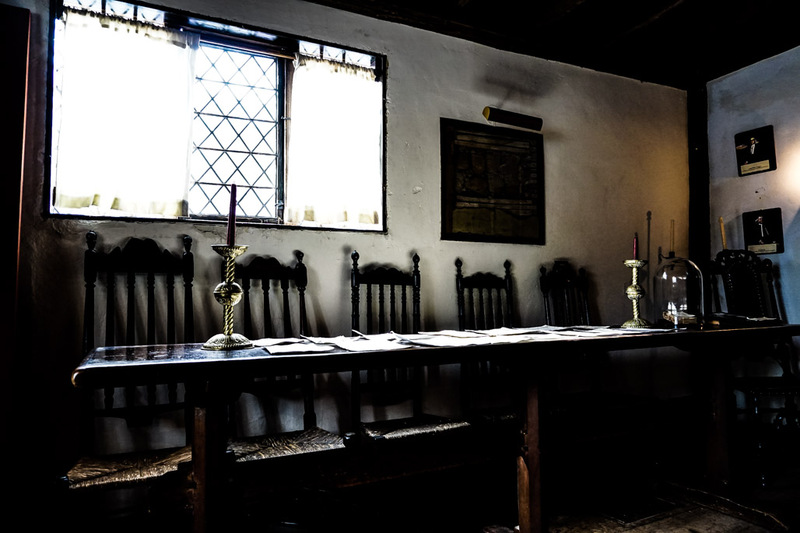 Sudden temperature drops and cold drafts gushing within rooms have also been experienced within the Witch House. 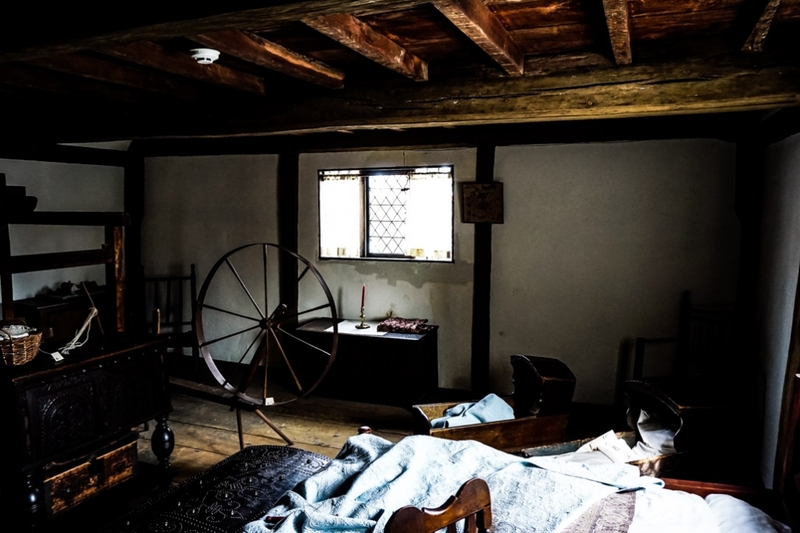 Another bedroom inside the Salem Witch House. This shows what the Corwins may have dressed like at this time. 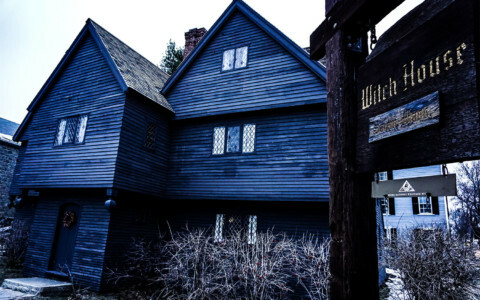 Salem’s famed Witch House today functions as a museum and is open to the public seasonally. 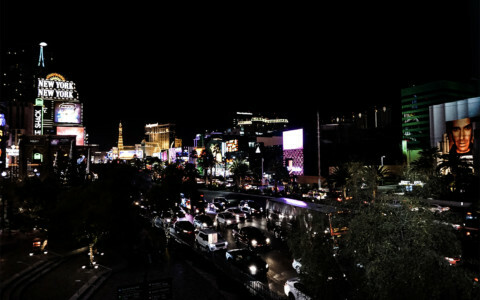 It pays to check ahead of time whether it will be open during the time of your visit. Fireplace inside the Witch House. 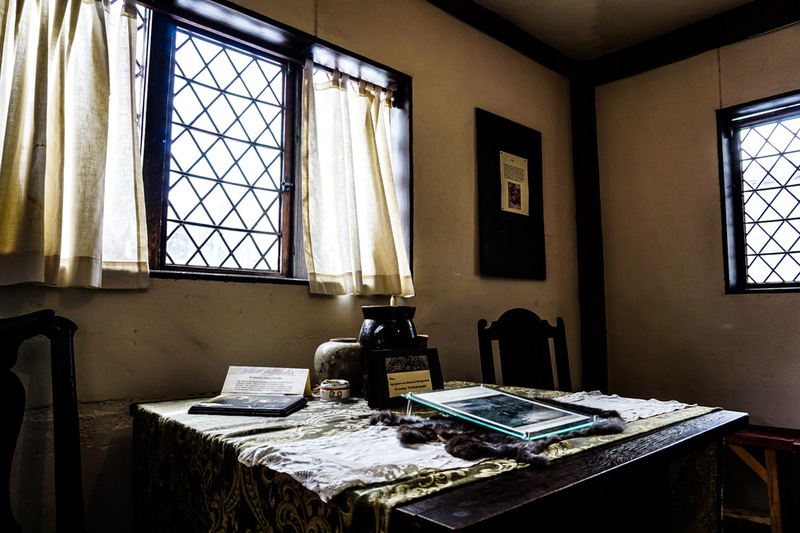 The museum details the homes involvement in the Witch Trails, the lives of the Corwin family and what life in Salem during the 1600’s would have been like. 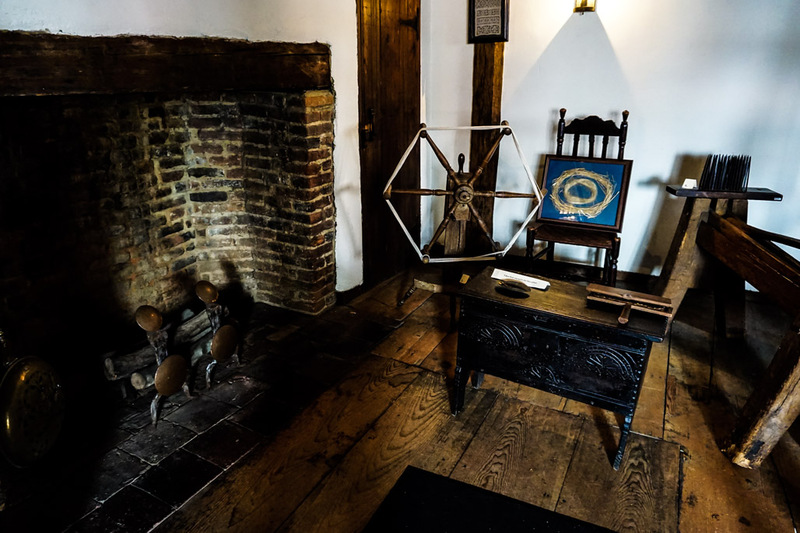 The house has been restored to what it would have looked like during the time of the Witch Trials. 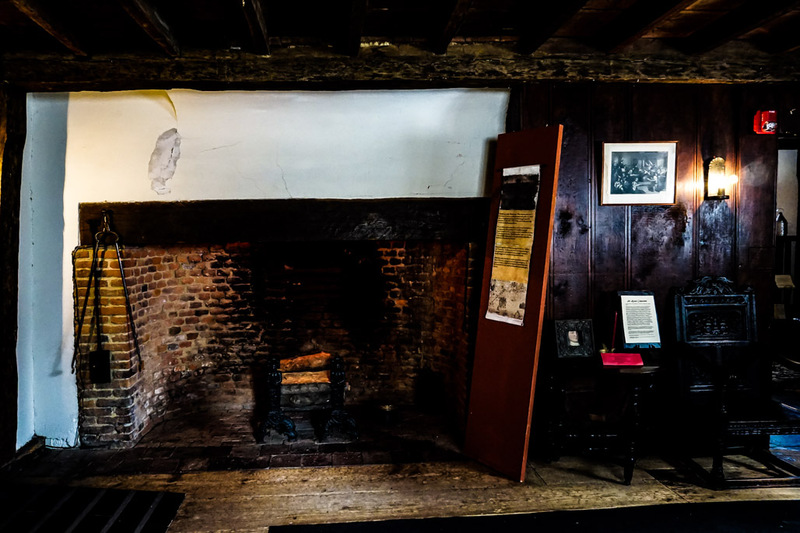 Front room fireplace of the Salem Witch House. Salem is lucky to still have this time capsule of history, which was nearly destroyed along with many of the other properties linked to the Witch Trials. Locals lobbied to have the home saved, raising enough funds to move the house 30 feet and out of the path of construction. Do not miss out on the opportunity to experience this piece of old Salem history, whether you are a paranormal buff or just visiting Salem for the fun of Halloween. Exploring the interior of the Salem Witch House. If you enjoyed this post and are looking for other spooky activities in Massachusetts, I recommend visiting Boston’s most haunted cemeteries.